We’ve discussed how various AdWords extensions such as location extensions, call extensions, and sitelinks can help you improve your online marketing strategies in the past. Now it’s time to talk about a different type of ad extension that harmonizes with all the others to give your online ads an extra edge, and improve your click-through rates, your web site traffic, and overall web site quality ratings. Review extensions can help you accomplish all of these things and so much more. Review extensions are embedded within your online ads so that potential customers and site visitors can get a general idea of what people think of your business, your products, or your services. Not only do they help promote your brand, but customers know they’re reliable because they can only come from credible sources. Google doesn’t allow companies to fabricate their own reviews in ad extensions because it deliberately asks for proof that the review is legitimately sourced. In fact, you can only use third-party reviews and you must prove the authenticity of the review by obtaining permission from the source to quote their wording in your ad extension. Aside from demonstrating the legitimacy and high reputability of your business to your prospective online clients, the review extension can also improve your AdWords CTR in other ways. As always, there are certain tricks you can implement in your ad extensions to establish an organic CTR. First of all, each of your ads should be different from one another so that Google doesn’t automatically index them as duplicates. 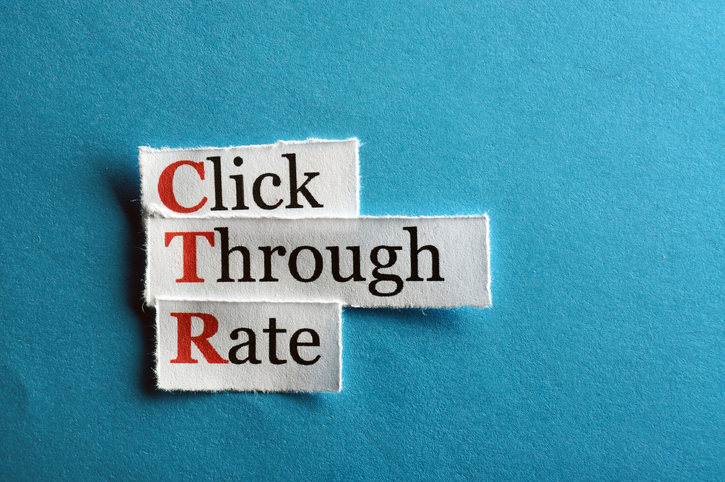 This will help to increase your click-through rate without negatively affecting your PPC. In fact, it might even improve your PPC rates because the more people who click on your different ads, the more Google profits, and keeping Google happy works very well in your favour. Also, the more you advertise different promotions, products, and services, the higher your search result ratings will be every time people search using specific keywords in your ads. So, use keywords wisely! The best way to enhance your web site traffic is by making click-on ads that are available across all devices (desktop computers, mobile devices, and tablets) so that anyone can gain access to your web site. Also, there’s an added convenience for your customers if you include specific keywords that they’re searching for at the tail-end of your URLs. These should lead users directly a landing page that discusses the exact topic they’re searching for. If it just takes them to your web site’s homepage and forces them to try to navigate through your web site to find what they want, then you’ll lose the sale very quickly. It’s estimated that if people don’t immediately find what they want on your web site within about four seconds, they’ll get frustrated and leave. That’s the reality. So, it’s extremely important to make it easy for people to seamlessly find what they want. The faster people find what they’re looking for on your web site, the faster they’ll be able to complete the checkout process, and the faster you’ll make a substantial return on investment. After all, that’s the end goal. Making the navigation and purchasing process as easy as possible will result in excellent web site quality scores for your business’s web site and this means more people will leave positive reviews regarding their experiences on your site. You can then use these good reviews to drum up more business in the long run, with the permission of the original posters, of course. Numero Uno Web Solutions is responsible for helping numerous companies across a variety of industries to improve their online marketing and SEO strategies through expert CTR optimization. We’ve worked with various Canadian-based companies in Toronto, Vaughan, and Richmond Hill as well as U.S.-based companies in Florida, Texas, and Massachusetts. For more information on how our SEO services can benefit your business, please call us at 1-855-SEO-XPRT.